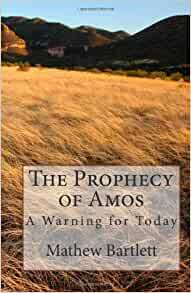 The virtually unknown prophet Amos bursts onto the page of Israel's history with a warning relevant to their times. He confronts the nation with the unchanging nature of God and urges them to repent before judgment falls. The warning Amos gave is as relevant today as then. As we study this period in the history of a nation that turned its back on God, we draw disturbing parallels with events in our own time, and discover a warning for today. 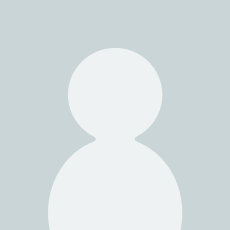 Mathew Bartlett is Senior Pastor of Sharon Full Gospel Church, Pontypool, Wales, UK. A graduate scientist and married father of one, his books are born out of many years of regular Bible Study for his own congregation.